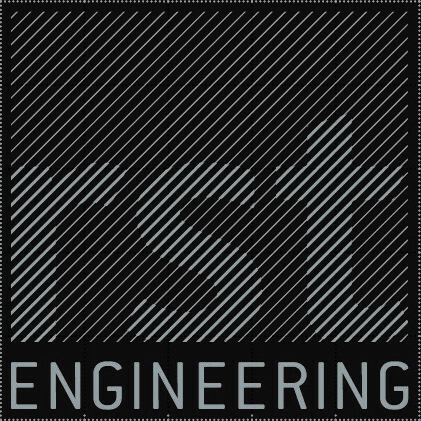 Established in 1986 by Robert Stanley Taylor and Maureen Taylor and now run by brothers Sean, Jason and Paul Taylor, RST Engineering Limited is a family run precision engineering business based in Leighton Buzzard. Robert Taylor started out as a horizontal jig borer who progressed to become an EDM specialist before becoming Director of his own business, starting out in his first workshop in the village of Hockliffe, Leighton Buzzard. During 1988 Jason joined RST Engineering and after a successful few years in 1992 the business moved to Firbank Court in Leighton Buzzard. Paul Taylor then joined RST in 1996 and by 1998 Sean then came aboard and the family circle was complete. Sadly, Robert Taylor passed away in 2002 but Maureen, Sean, Jason and Paul made the decision to continue with the business and were determined to keep the RST name alive. They pulled together and made the business work and they now have a successful enterprise which Robert would have been proud of. During August 2016, RST Engineering moved to larger premises going from 2800 square feet to 7100 square feet and it is a facility to be proud of. This has allowed us to grow and improve our services with investment in machinery, staff, training and inspection. We pride ourselves on quality, providing a professional service, loyalty and flexibility towards our customers with whom we have built strong relationships with over the past 30 years and very much look forward to developing these relationships with new customers.